Product prices and availability are accurate as of 2019-04-15 14:17:16 UTC and are subject to change. Any price and availability information displayed on http://www.amazon.co.uk/ at the time of purchase will apply to the purchase of this product. 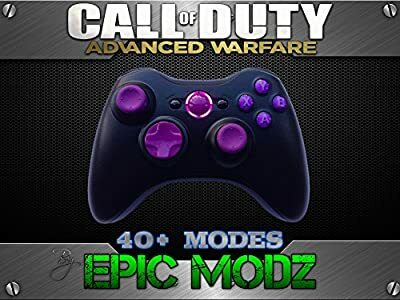 You are about to purchase the custom XBOX 360 modded controller from Epic Modz, this controller comes with 10 pre built in modes and each one of those modes have adjustable speeds and features. 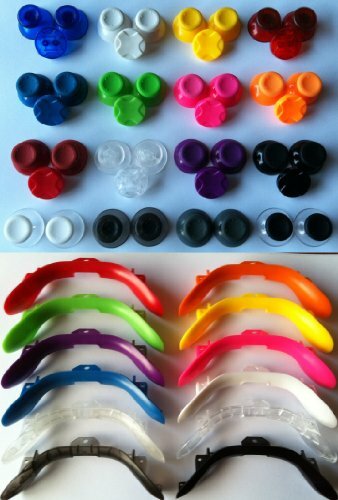 You will get this controller, Brand new as shown in the pictures with very clear to understand instructions. 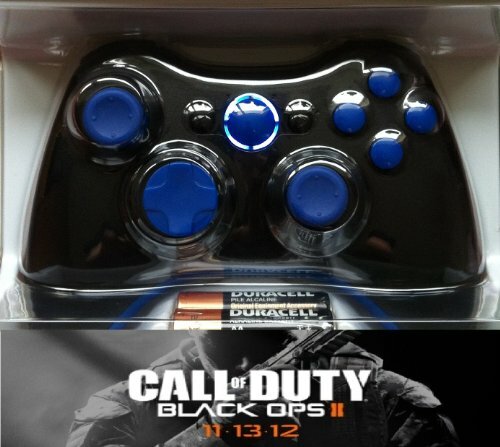 This controller is 100 % compatible with the new COD, Black Ops 2 and as a bonus all past COD games and furture COD games as well, purchase one of these controllers and you will be future proof. This controller uses a brand new patch evading technology that mean you will never get detected or banned from Xbox live when you are using this controller online. 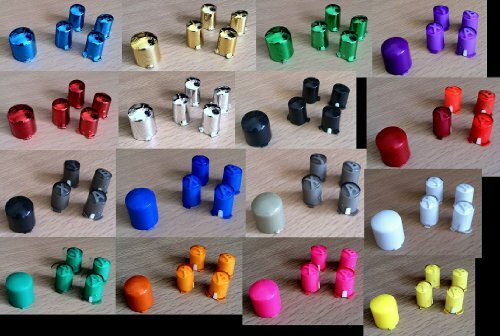 With over 50 speed and feature settings the amount of ways these controllers can be custom configured is endless. 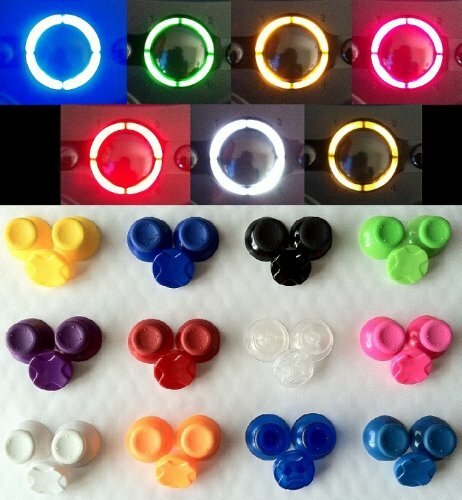 With 10 modes to choice from all of which can be turned off or on at any time. The modes include Rapid fire, akimbo rapid fire, burst fire which means you can select the shots fire pre burst, auto aim, you will not be able to play any better with one of these in your hands.